I thought I would share a few pics of the Norden kids with you. 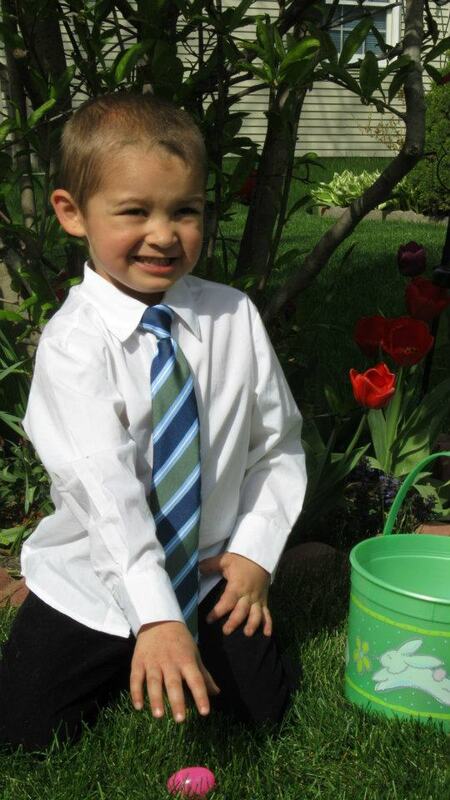 My nephew Jackson is a very handsome little man, he is 4 years old already! He is taking tae kwon do with his Daddy and Mommy, along with my son Logan and loving every minute of it! 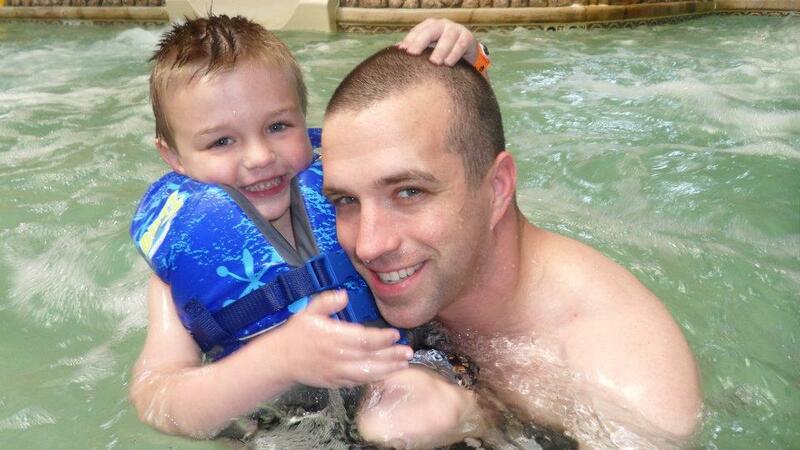 Jackson with his proud Daddy Matt. 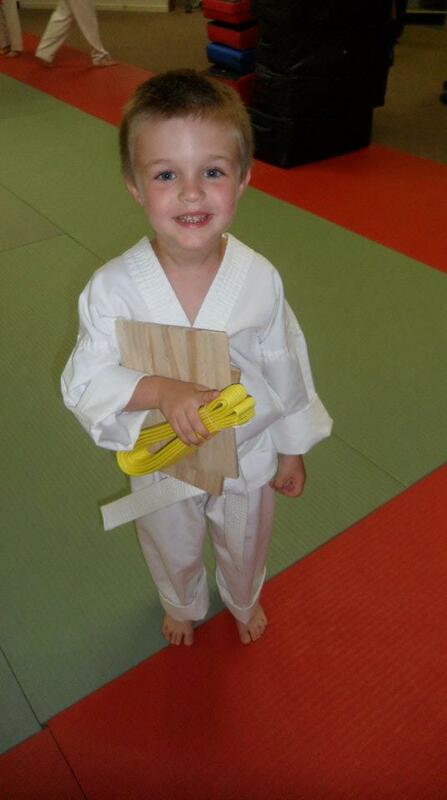 Jackson after breaking his very first board in tae kwon do! He is now a yellow belt! 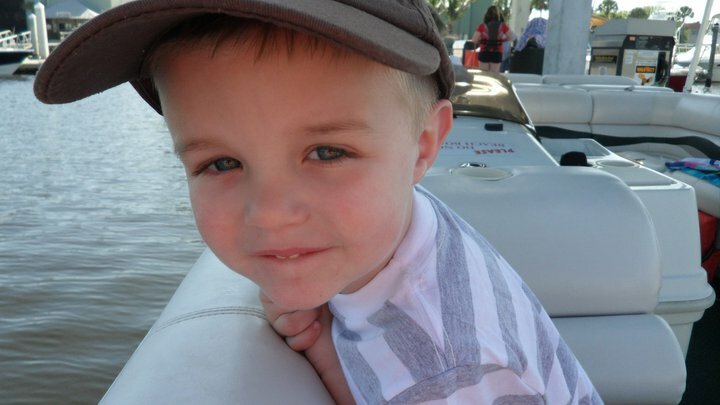 His trip to Florida with his Mommy, and grandparents. 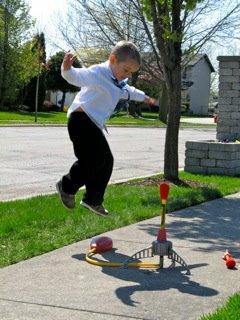 My son Logan turned 5 in June, and is heading into kindergarten this fall. He's a very busy boy that never stops moving, and has questions about absolutely everything! The coolest cake ever, and it was for him!! 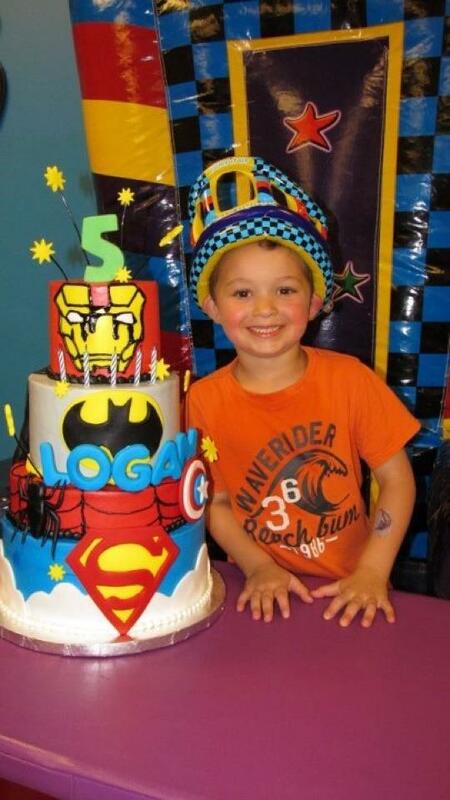 He loves his superheroes! My daughter Hannah is going into 4th grade in the fall, and a whopping 9 years old! She is our dancer as you can see. 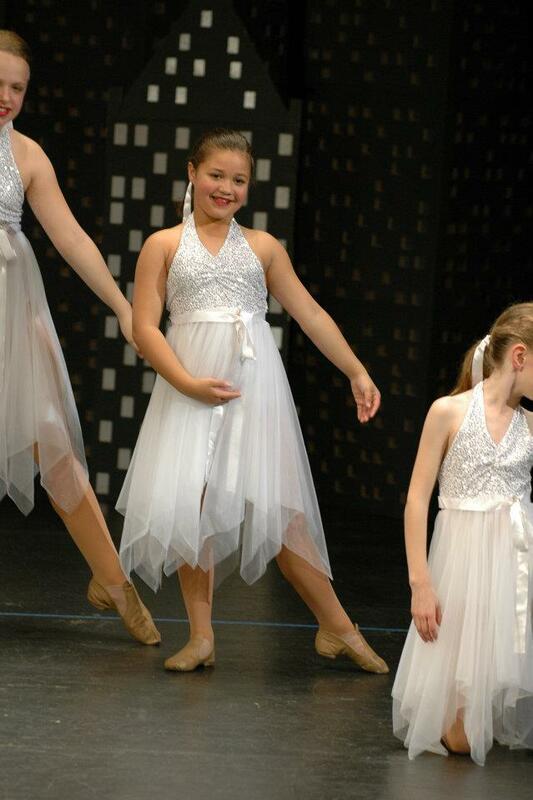 She has been dancing since she was 4, and has been in a competing troop for 4 years now. They won the state competition this spring, dancing to FOOTLOOSE. It was just awesome!!! She's growing up way too fast! 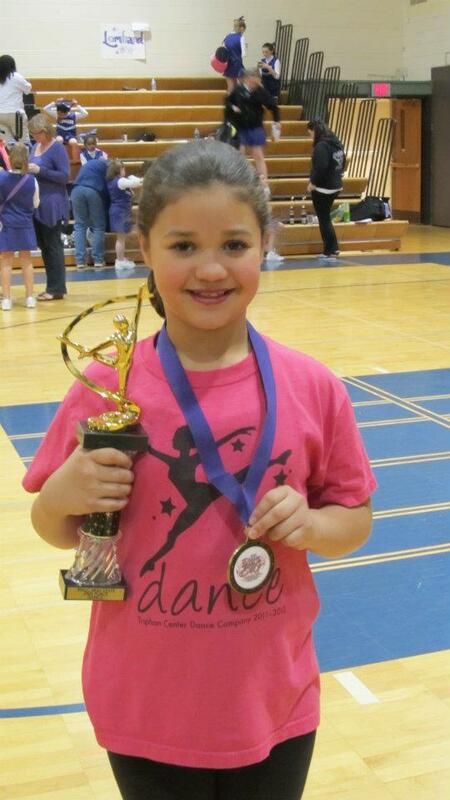 Hannah after the state competition, holding the 1st place trophy! 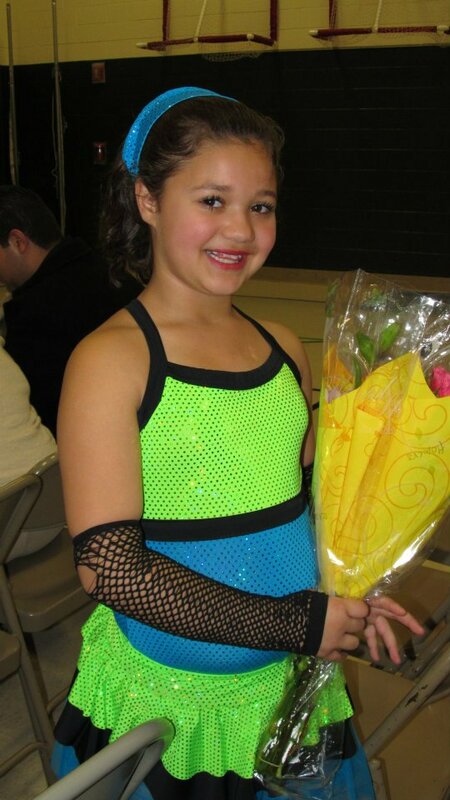 After her talent show at school, where she performed her recital dance as a solo! Her dance to Ordinary Miracle made me cry. They are absolutely amazing kids that make us smile each and every day!